In 1896 Michael Bertinoti’s daughter, Maria, and her husband, Baptista (Bapttista) Maero, arrived in Ogden from Italy. Baptista was born in southern France and Maria in Italy. They were married in Italy and their first three children were born there; they immigrated to Utah in 1896. Maria’s father, Michael Bertinoti, died in 1911. 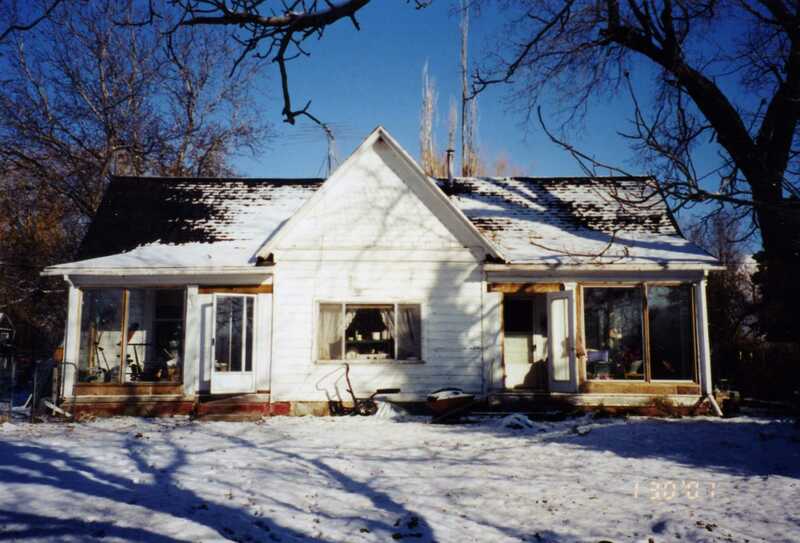 By 1925 the Maero family lived in the old Pierce pioneer house at 142 W. 2nd, located on the lane to Harrisville. This house is about 2000 feet NE of Maria’s deceased father’s house and of her cousin Genta’s house. The Maero’s had eleven children, and Baptista worked for the railroad. 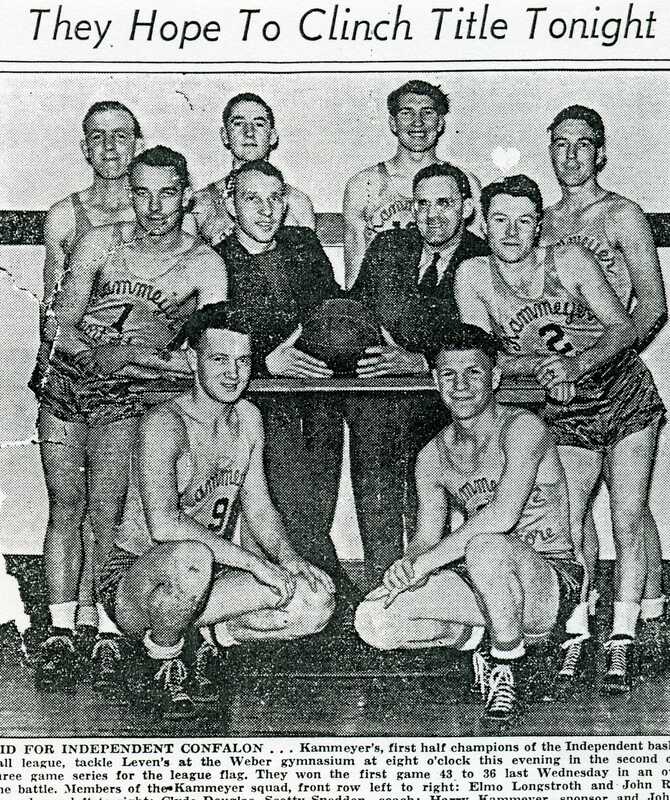 Two of their grandsons, Johnny Maero and Jack Card, were recognized as athletes in school, on the Ogden 15th Ward team and on independent leagues. Jack later gained a reputation as a professional ball player. 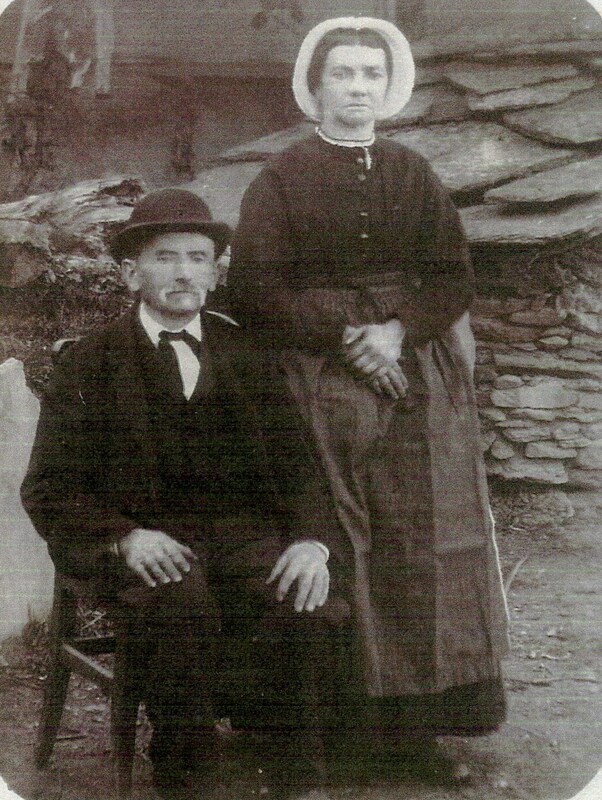 Baptista and Mary Bertinoti Maero immigrated from Italy in 1896; photo Joan Maero Wright. By 1925 the Maeros lived in the old pioneer George Pierce house at 142 W. 2nd on the lane to Harrisville. Two wings were added to the original board house by an unknown builder. Members of the Maero family lived here 70 years until 1995. 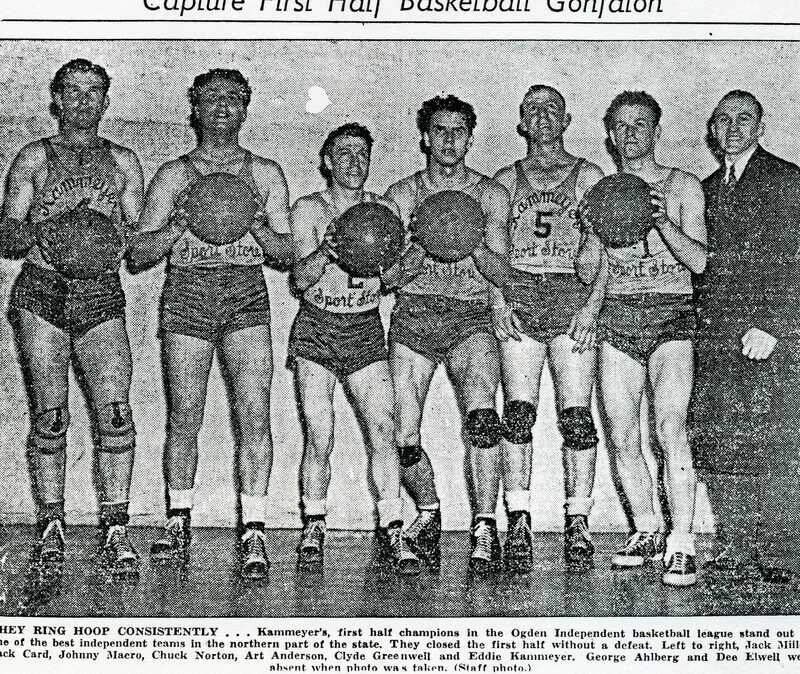 FIVE POINT TEAMS featured local boys including Johnny Maero and Jack Card who were the Maero’s grandsons. Jack went on from Ogden’s independent basketball leagues and made Ogden proud of his career and achievements in minor league baseball in the 1930s and 40s. Interview Joan Maero Wright, Ogden, 2006.